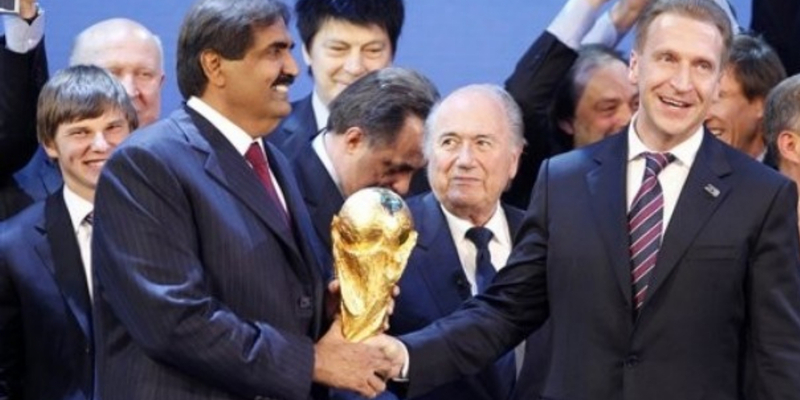 FIFA's in a terrible state — according to western media. Corrupt, greedy and unable to keep their own house in order. That must make them unfit for purpose, right? Jan, Graham and Terry discuss the fallout from the as yet unpublished Garcia investgation and Judge Eckert's subsequent assessment of it. This week's pod is shorter on answers than it is on questions but then that's FIFA for you. There's also some Top Trumps.